Kim Kardashian post on Instagram. 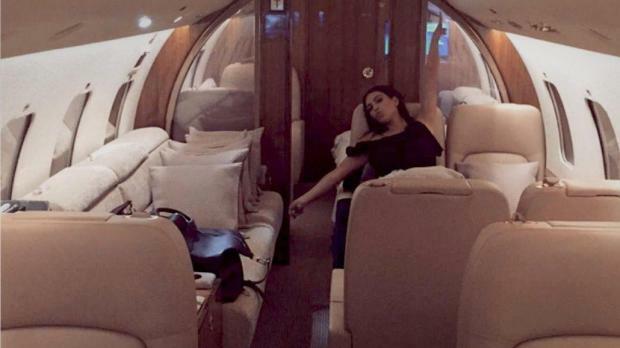 AirX, a Malta based private air charter company has scored an exclusive charter deal with the Kardashians. “The Kardashians are a household name with global hype and whose reality series chronicles their often-chaotic domestic life together. This is a real privilege for AirX and again demonstrates the prestigious product that AirX can offer at the right price to top A list celebrities.” – company chairman John B. Matthews said. Operating out of its Head Office at Cottonera Waterfront, the company employs 158 full time personnel, including 24 Maltese staff. It operates 13 aircraft: 3 Boeing 737 aircraft, 3 Legacy 600, 5 Challenger 850, and 2 Cessna Citation X. Most are registered in Malta. The airline obtained its Air Operator’s Certificate (AOC) from the Civil Aviation Directorate and Transport Malta in May 2013. 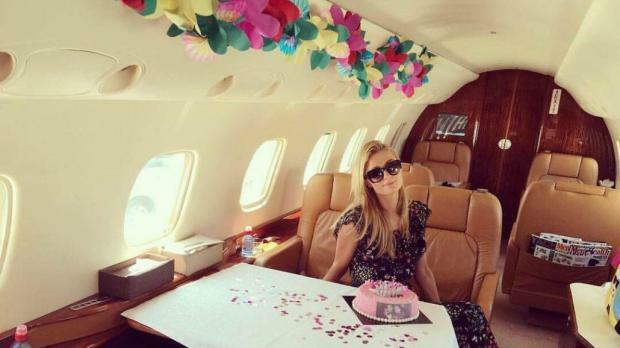 The company's clientele includes Paris Hilton and Bruce Springsteen.